December 24, 2013 Posted in Photo, The Americas.Tagged sf. When you think of San Francisco, what comes to mind? The Golden Gate bridge? Alcatraz? Cable cars? Fisherman’s Wharf? Those are just a few sights that frame San Francisco for visitors, but locals know that the real attraction of San Francisco is in its outdoor lifestyle and tech-crazed culture. Summer are spent camping in Yosemite National Park while winters are spent on the ski slopes of Tahoe. San Francisco loves enjoying the nature outdoors while embracing all sorts of crazy innovation and technology that comes out of the Silicon Valley. You’ll see people down the street wearing Google Glass. In a pub on Friday night, you’re guaranteed to meet someone who works at a tech giant or a bootstrapped startup. Wake up early – before the sun comes up – and trek to the highest point in the city to photograph the sun rise over the city. Afterwards, have brunch in town. Spend the rest of the day jogging through Golden Gate Park, enjoying a hand-crafted coffee in Haight Ashbury and browsing the cool shops in the Mission. What is the best thing about your spot? 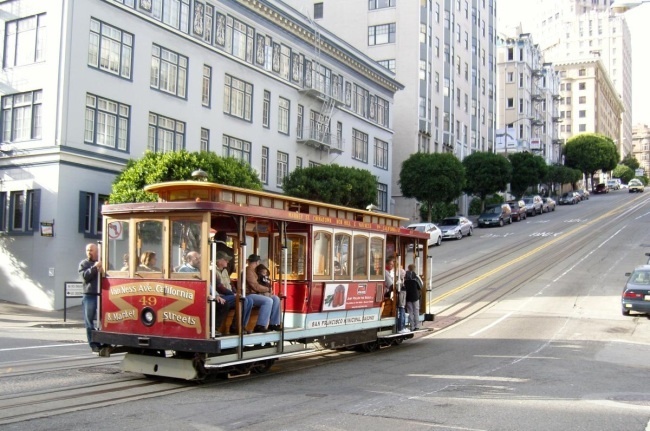 San Francisco has many neighborhoods with distinct feels – it’s got something for everybody. What would be surprising about this place to an outsider? San Francisco does have winter. If your city was a person or character who would it be? A hipster who is on a strictly vegan diet, runs marathons, and despite owning the most high-tech electronics in the world, still buys used books. Who are three of your favorite artists? you posted a wonderful post about San Francisco, a mouthful information. Travel to San Francisco is always memorable as it has many awesome human made structures, buildings and much more. Your given information is great to read. 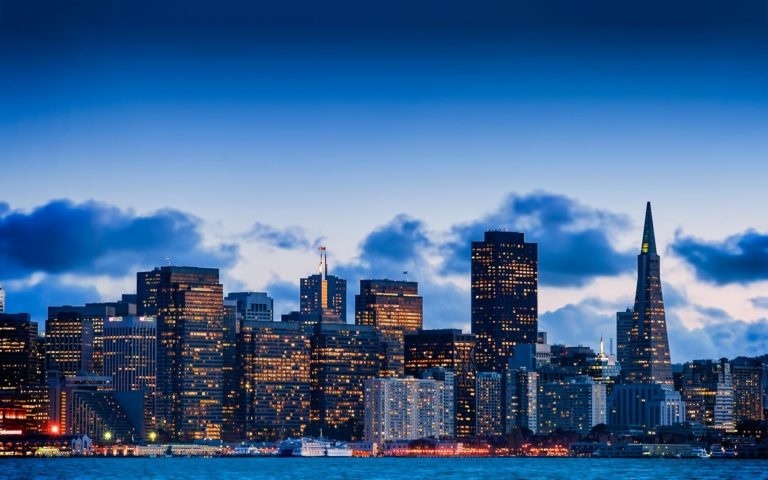 Here i want to share more informative post about San Francisco San Francisco in USA Travel Guide must check it out it has much information about Dubai city and guides you what to do in San Francisco, what to see in San Francisco, how to travel, and attractions in San Francisco too. Here i want to share you The Travel Eyes a website providing a short but comprehensive travel guide to travelers on different destinations around the world in a very different way. It does not only provide the travel guide but also give some useful tips that never been missed by visitors of relevant destination. Roosevelt Tomales – restaurant in the Mission. Amazing enchiladas and tomales. On Friday nights they often have a great band playing. Alley Cat Bookstore – a used bookstore in the Mission, it carries some fantastic books in new or nearly new conditions at discounted prices. Taxis are nearly impossible to get so locals rely on mobile apps to get around town, you should too – Uber, Lyft, Sidecar. Window shop in Haight Ashbury, people watch in the Mission, sun tan in Dolores Park, and of course, bike across the Golden Gate Bridge.